Recently plugged your N64 into your new TV only to find it looks worse than you remember? That’s because it does. 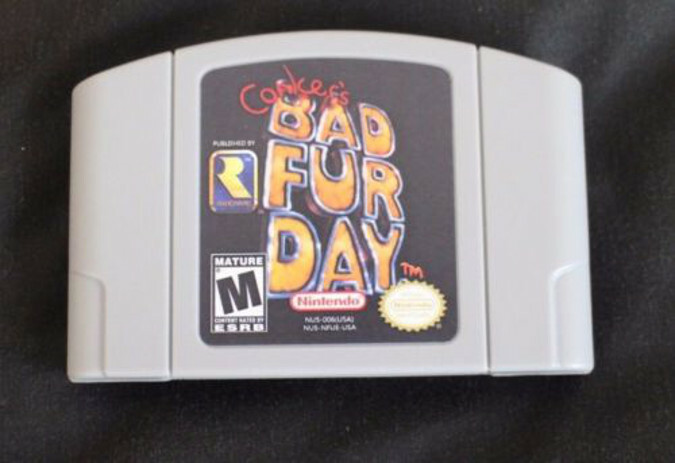 Cue the UltraHDMI N64 mod. 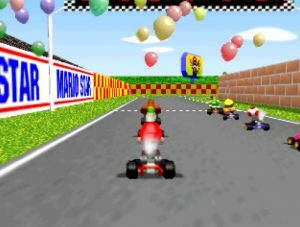 The N64 wasn’t designed to work with LCD or LED HDTVs – they weren’t commonplace in the late ’90s. 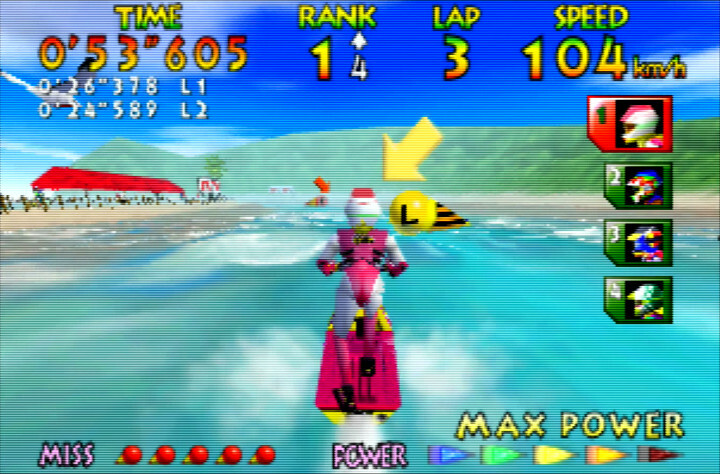 As a result, the N64 looks pretty dreadful on modern sets because it hasn’t been optimised for them. In fact, it can’t even connect to some TVs nowadays. UltraHDMI makes your N64 look like it did on a CRT back in the day, but on a modern flatscreen. 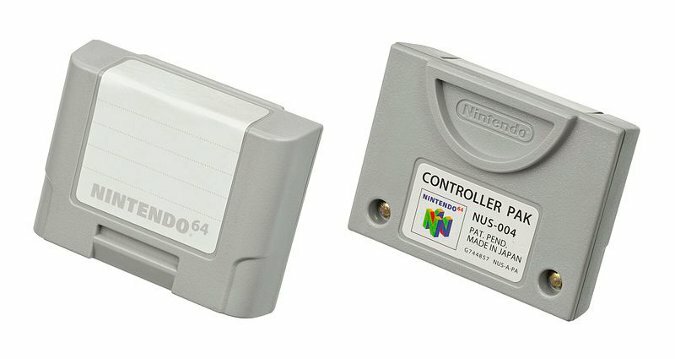 What is the UltraHDMI N64? 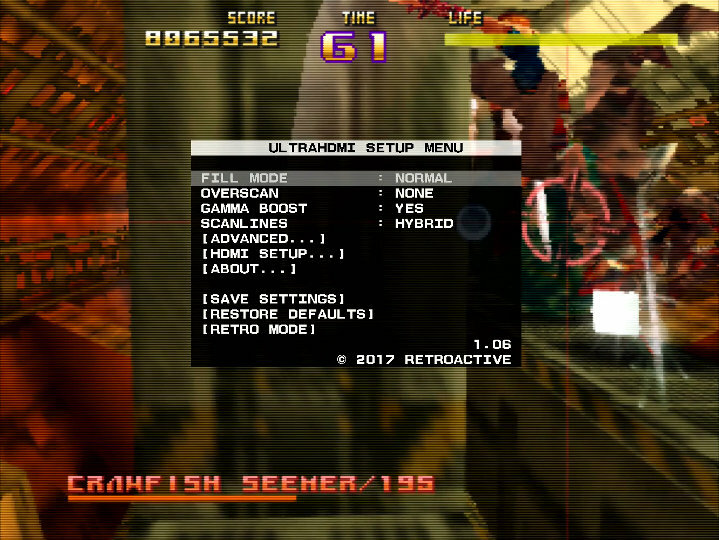 Developed by Retroactive, the UltraHDMI mod upscales your N64’s video output to high-definition resolutions. 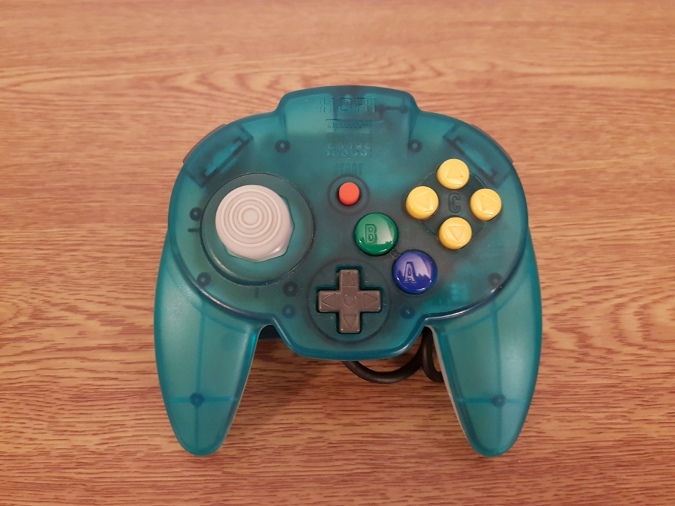 It’s a circuit board that goes inside your N64 and adds a mini-HDMI connection port. 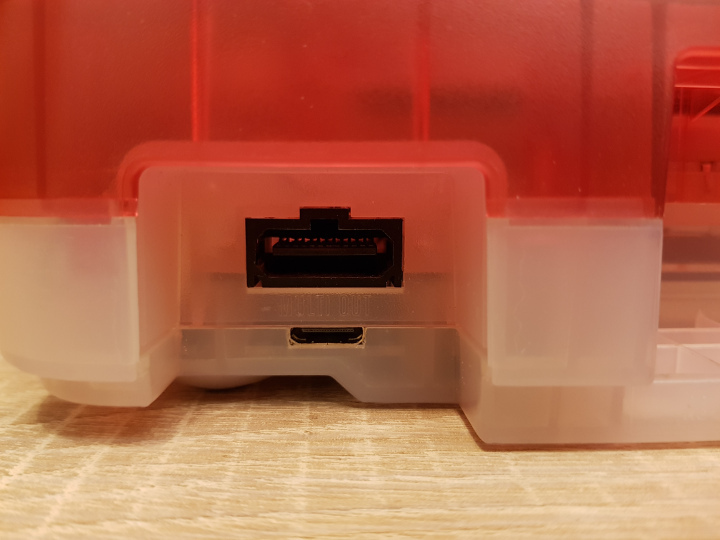 This port sits just below the original composite port, which you can still use. In fact, you can use both ports simultaneously – it’s a great way to compare the difference! Using built-in firmware, you can choose a screen resolution up to 1080p and select a number of video-processing options. You can update the firmware using a flash cart such as an EverDrive 64. The UltraHDMI N64 doesn’t improve the graphics or performance of N64 games. It only enhances the picture quality. Why not just buy a composite-to-HDMI upscaler? Unless you buy a high-end model, most composite-to-HDMI upscalers won’t look great. Moreover, upscalers typically introduce lag. This means you may experience a delay between pressing a button and seeing the resulting action on screen. 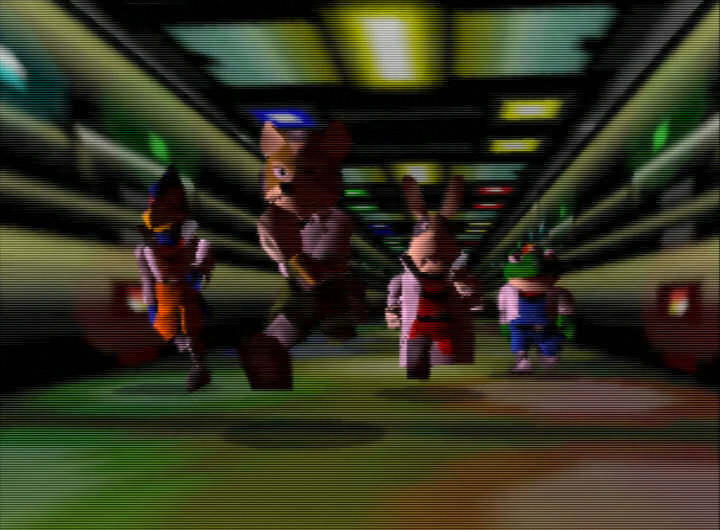 Because the UltraHDMI kit connects directly to the N64’s internal chip, there’s very little lag (around 1 frame/16ms). Press L (or Z), R, C-right and right (D-pad or joystick) simultaneously to open the UltraHDMI N64’s setup menu. It’s a good button combination – you’re unlikely to accidentally open the menu when playing. In fact, we’ve only experienced this issue with Sin & Punishment, and you can temporarily disable the hotkey anyway. 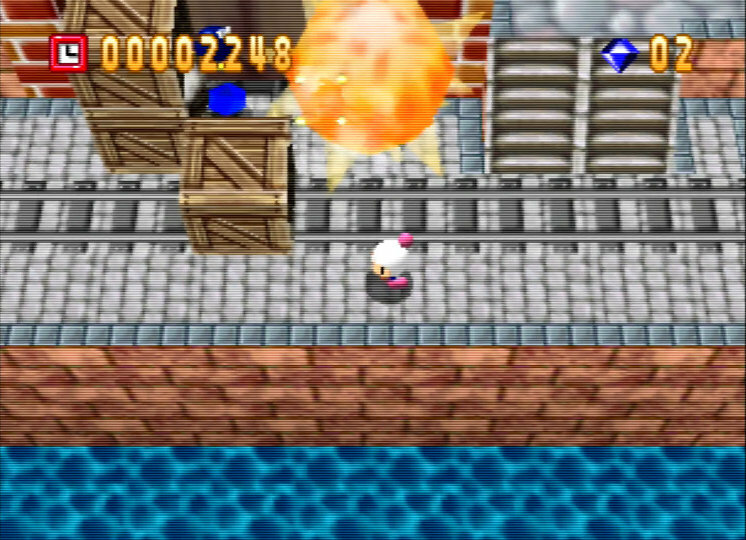 You can re-activate the UltraHDMI hotkey by powering up the N64 without a cartridge inserted. 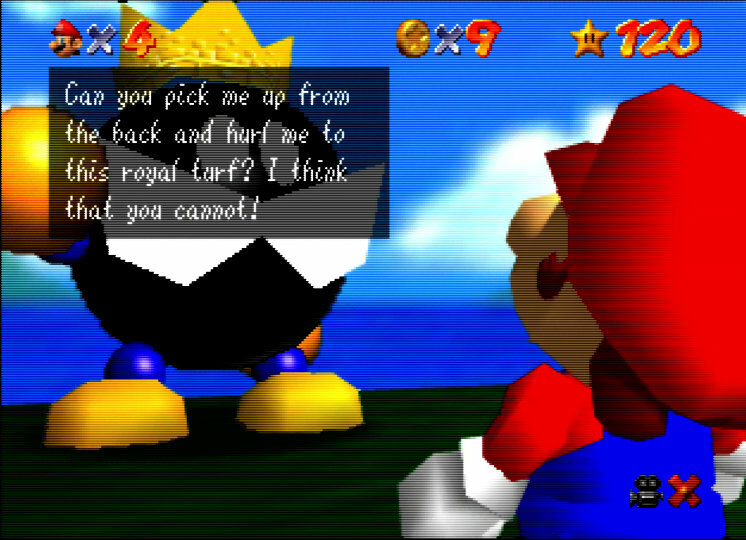 When in the UltraHDMI setup menu, your controller inputs still affect any N64 software you are running. Therefore, you need to be careful – accessing it mid-gameplay could negatively affect your game progress! 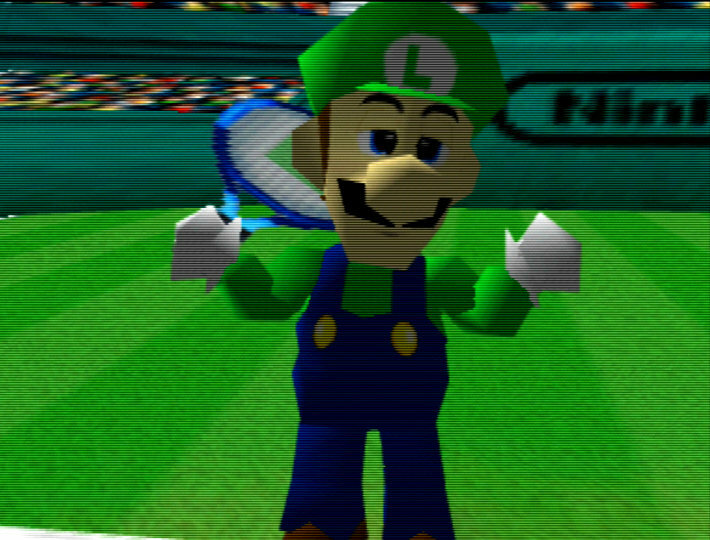 For example, we almost formatted our Controller Pak in the EverDrive 64 menu by mistake. 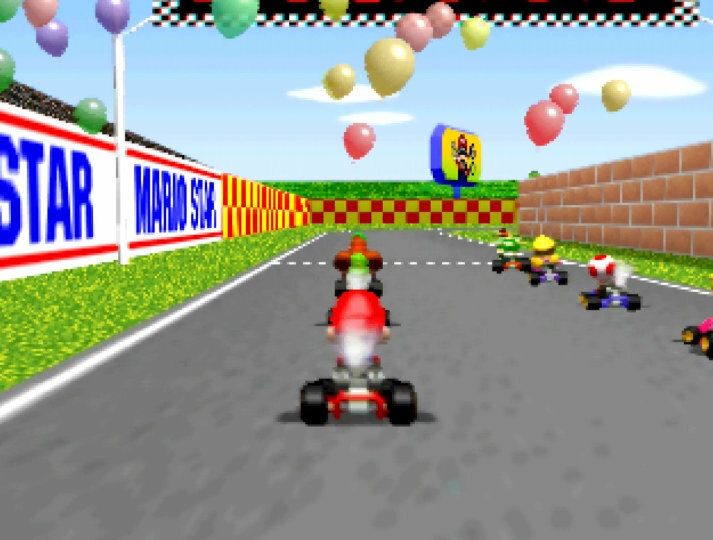 The UltraHDMI N64 has a number of different settings. You can turn many of these on and off individually, and use them in combination with one another. There’s no right or wrong setup – it’s whatever you think looks best! In 720p and 1080p modes, you can choose different fill options. Normal mode will show the picture in 4:3 aspect ratio and add vertical black borders to the sides. You can also stretch the image. But, we only recommend doing this for games that actually offer widescreen support. 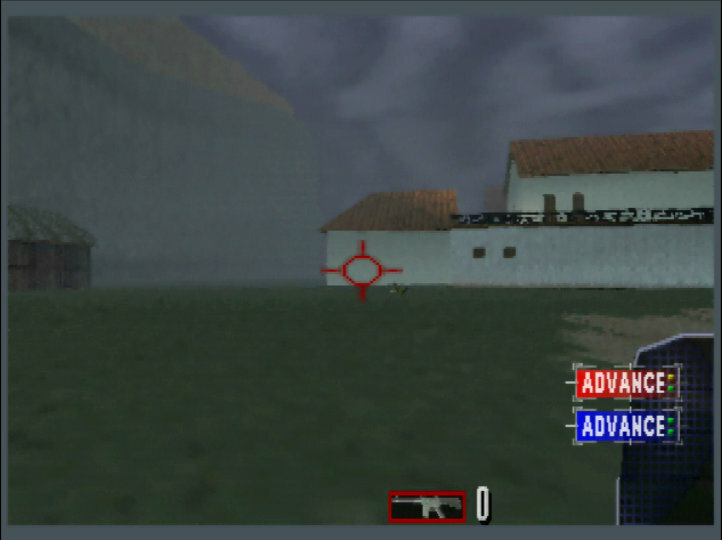 There’s even a cinema mode for games with letterbox modes, such as GoldenEye 007 and World Driver Championship. 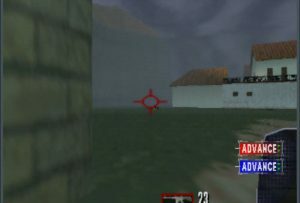 Using 480p or 576p resolution disables many of the features. For example, you can’t change the fill mode, meaning you must set the aspect ratio in your TV’s settings. But why would you want to use 480p or 576p on an HDTV? Well, turning off all image processing provides a zero-delay signal. It’s useful for games that require precise input times, such as fighting games. This enables you to crop the video image, removing the edges that a CRT TV typically wouldn’t display. It’s a neat way to hide ugly or distracting borders from view. How much you should crop varies by game. For example, setting overscan to 20 or 30 in some games will mean you lose part of the HUD. 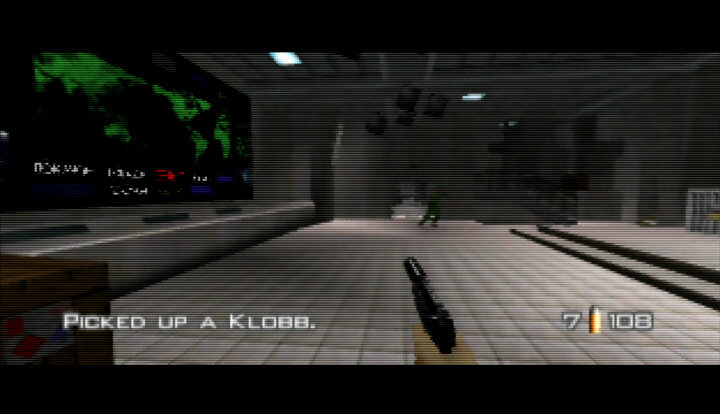 This option mimics how an N64 displays on a CRT TV. 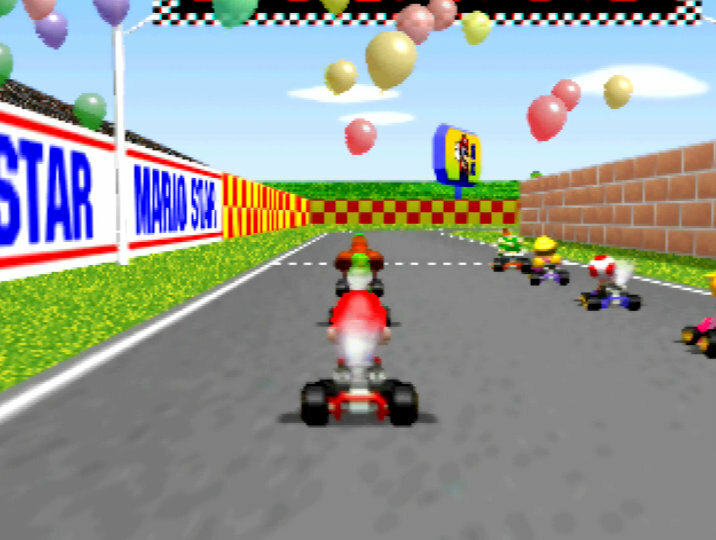 Scanlines are visible, horizontal lines that make up the video image on a CRT display. 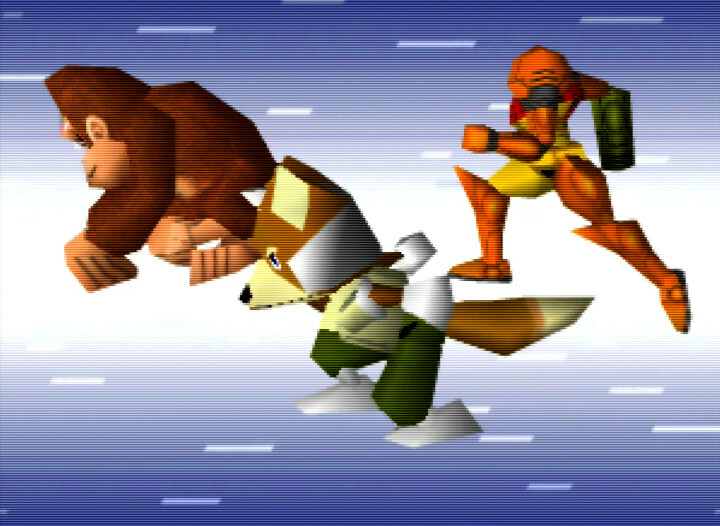 They’re a limitation of the technology, and N64 game developers deliberately designed their graphics around them. 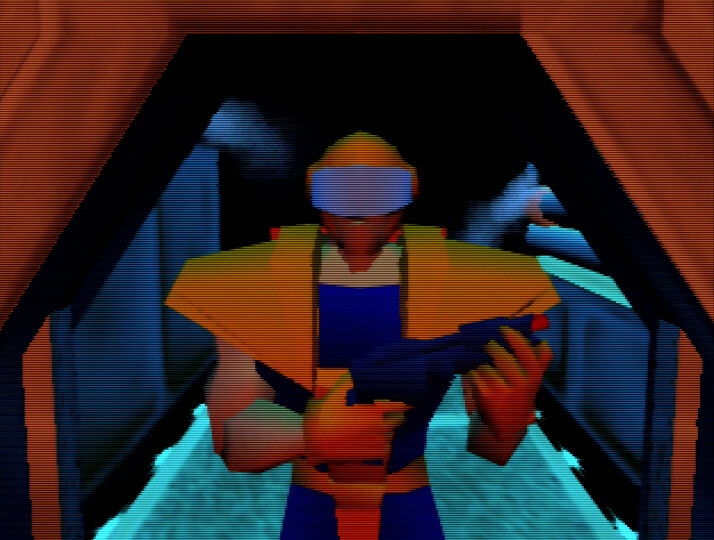 Therefore, the scanline effect highlights details you otherwise wouldn’t see. The colours are deeper, and the shading is more prominent. The UltraHDMI setup menu recommends the hybrid setting, and we agree – it’s the closest to the authentic CRT experience. That said, some games do look a little dark in this mode. In these instances, it’s better to use the simple setting. This mode gives you the added sub-option of tweaking the scanline depth, meaning you can make them softer. 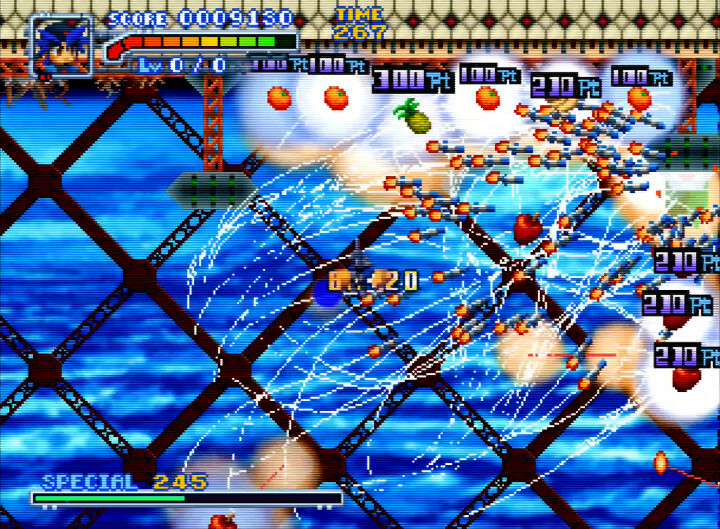 If you’re not a fan of scanlines then you can turn them off altogether. 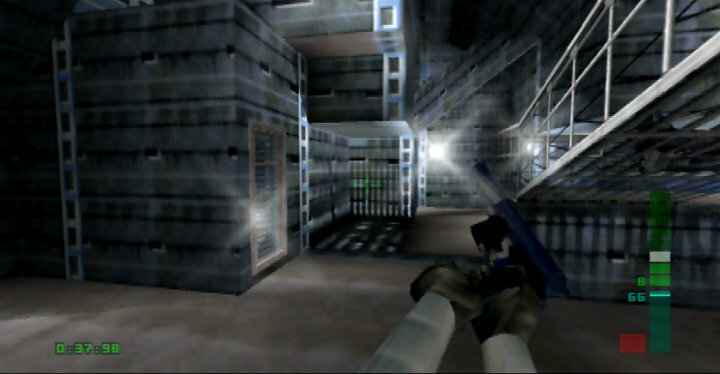 The picture is clearer, but the graphics will be less vibrant and detailed. This option is ideal for streaming and recording gameplay. 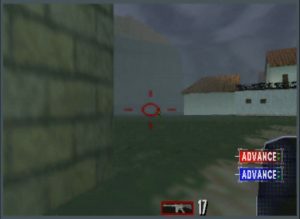 The scanline effect doesn’t display correctly in some video players if they’re not full sized. This feature fixes the N64’s dull video output when played on modern TVs. 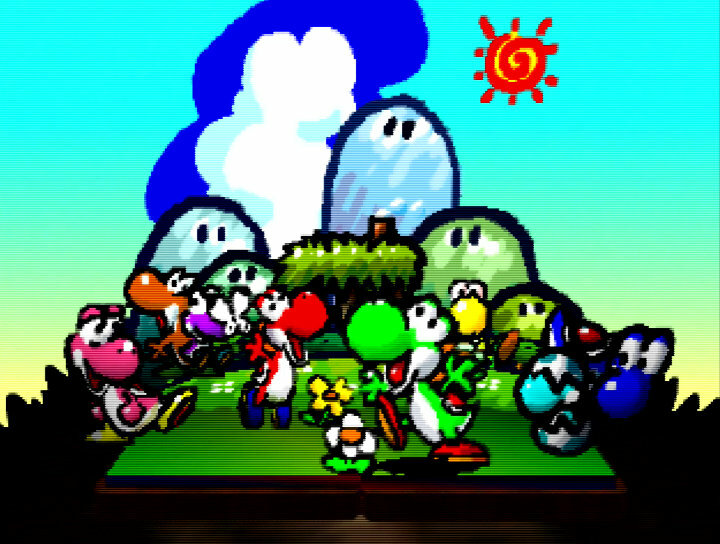 It considerably brightens the image, to resemble how it would look on a CRT TV. Regardless of a game’s art style, everything looks brighter and clearer. 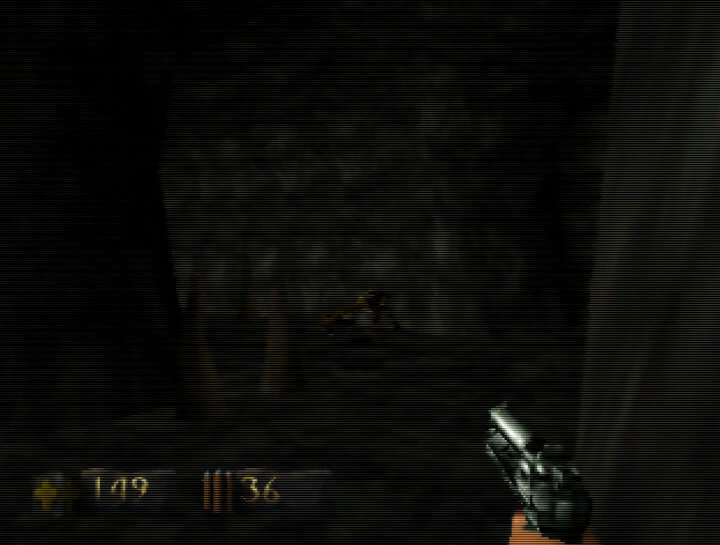 It works well with the scanline effect turned on, as these darken the picture. This option attempts to reverse the N64’s notorious blur filter in games that display in 320 x 240 resolution. 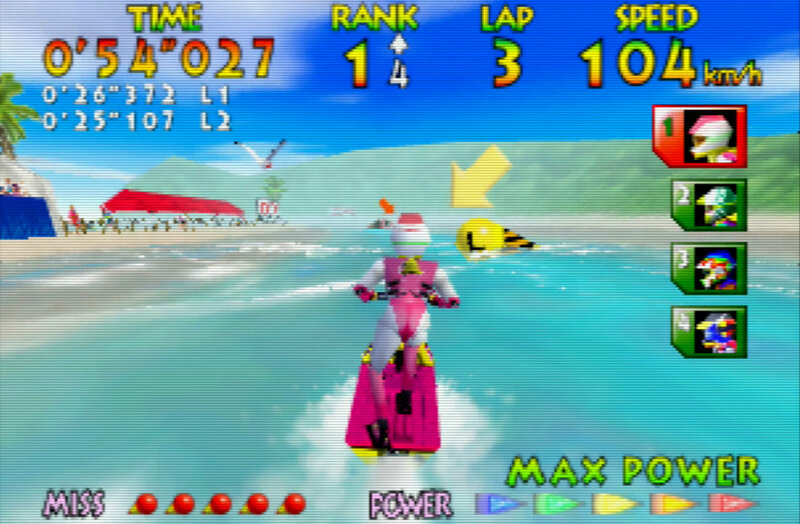 Turning it on is a matter of preference, but we’ve found it makes most N64 games look much better. 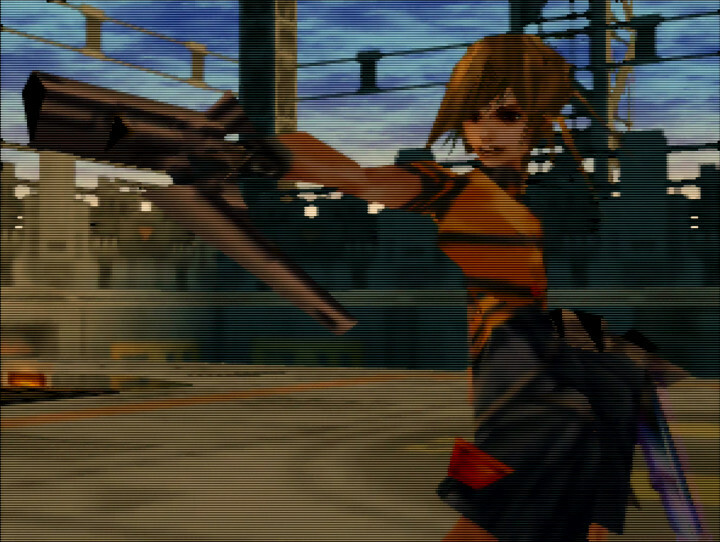 This preset mode configures the UltraHDMI to simulate how the N64 looked on a CRT during the late ’90s. It enables all CRT-centric filters, such as scanlines, overscan and gamma boost. However, it leaves the more modern features like VI de-blur turned off. This mode is an ideal starting place. The settings aren’t locked, and so you can tweak them further if required. Turn this mode on to disable all of the UltraHDMI’s filters for a zero-delay signal. This ensures the best response time, which is ideal for games that require very quick or well-timed inputs. Unless you’re particularly fussy about responsiveness, we’ve not found much need for this mode. Even when you turn on the filters, the lag is incredibly minimal. 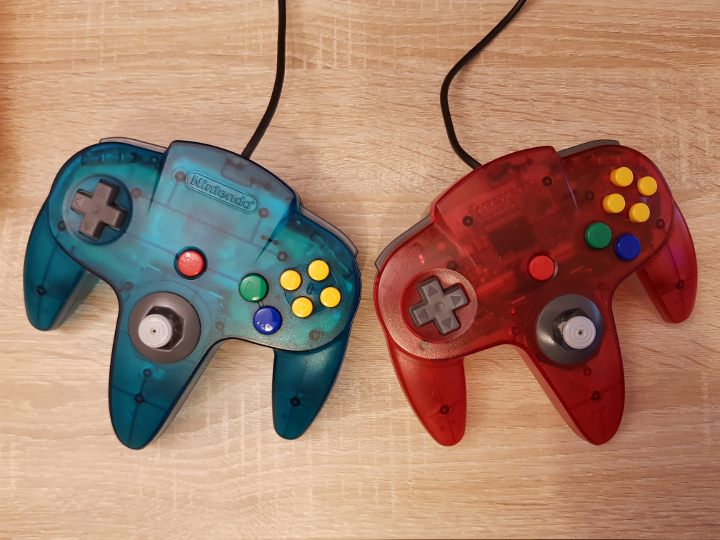 How do I get hold of the UltraHDMI N64 mod? Unfortunately, acquring the UltraHDMI mod is not straightforward. 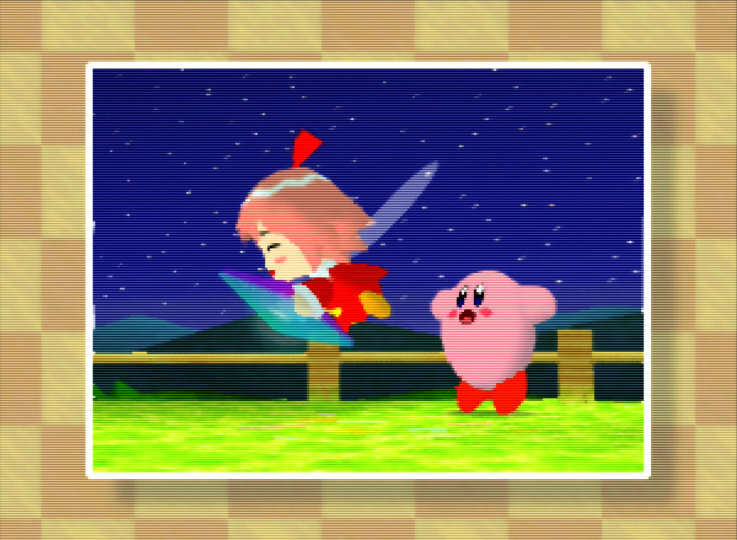 This is an unofficial mod, meaning Nintendo doesn’t support or endorse it. 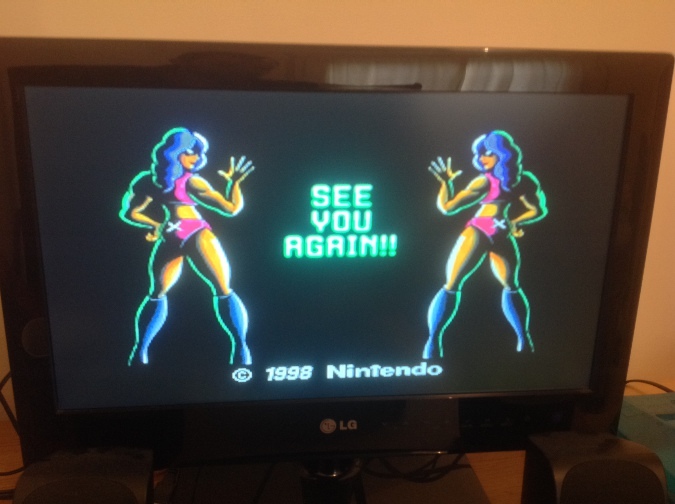 Retroactive doesn’t sell the UltraHDMI kit directly to consumers. Instead, it sends its stock to approved installers, and it’s these guys you have to buy it from. 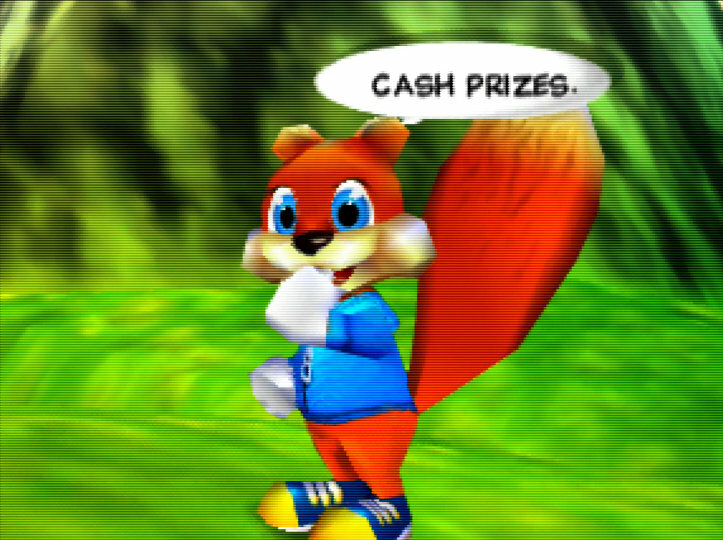 Many of these installers either offer to mod your own N64 (which you must send) or sell ready-modded consoles. While a console already equipped with the UltraHDMI kit is ideal, it’s usually the most expensive option. Sourcing the part and then arranging the install is typically cheaper, but potentially more of a hassle. Moreover, the UltraHDMI kit is rarely readily available. Usually, you must commit to a pre-order (so that Retroactive can place a batch order), and then wait. This can take at least two to three months. Can I install the UltraHDMI N64 mod myself? Yes, provided you source the kit from an approved installer (Retroactive will not sell it directly to you). However, the install process is quite fiddly, and you need to be proficient with a soldering iron. 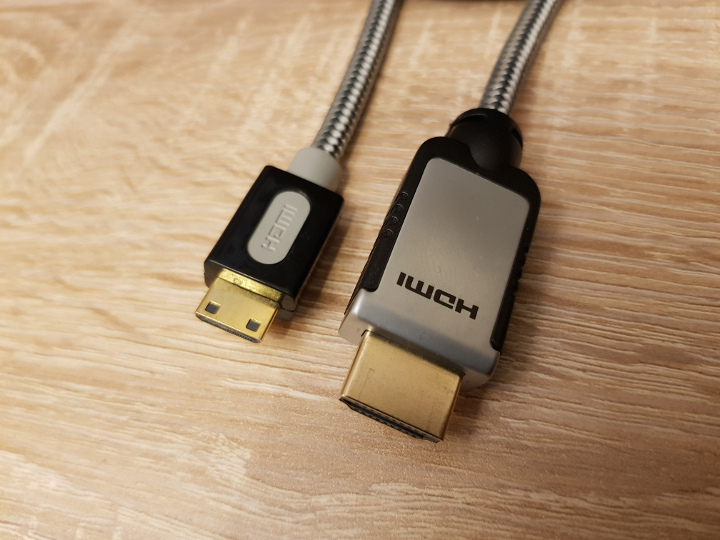 Check the UltraHDMI installation guide to judge for yourself. The benefit of using an approved installer is that they may offer a warranty on their work. How much does the UltraHDMI N64 mod cost? This varies depending on how you go about acquiring it, but the UltraHDMI is generally very expensive. At the time of writing, Game-Tech sells the kit on its own for $150 (about £108), excluding postage. You’ve then got to factor in paying an installer and the cost of shipping your console back and forth. By comparison, the same website stocks UltraHDMI-modded consoles for just shy of $500 (about £360). Some consoles have sold for even higher than this on eBay. 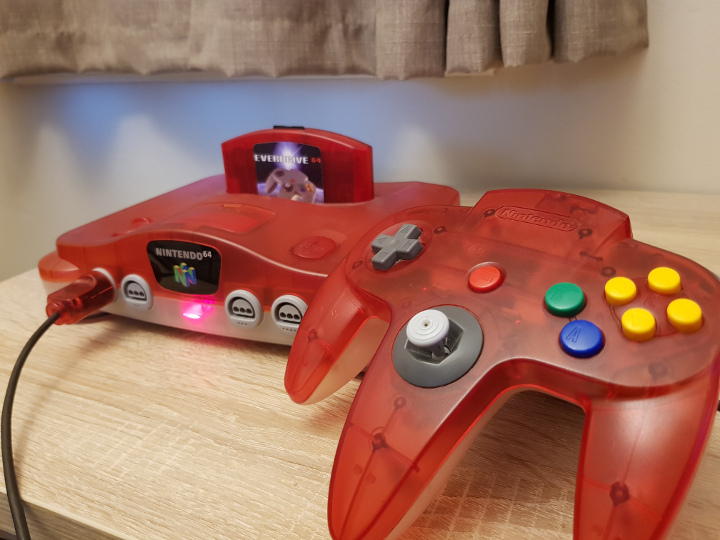 Should I buy the UltraHDMI N64 mod? 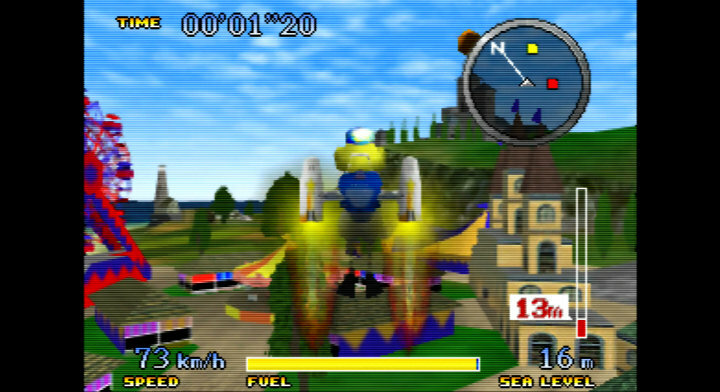 Do you absolutely love the N64 and want to play it in the highest possible quality on a modern TV? 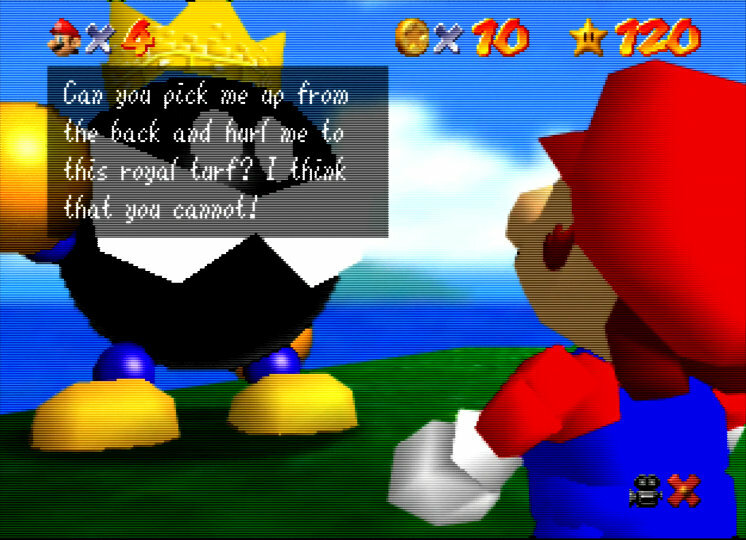 If so, then the UltraHDMI N64 mod is for you. That said, it’s very hard to outright recommend it when there are cheaper alternatives that deliver a comparatively high-quality experience. The UltraHDMI is incredibly expensive, and it’s far from straightforward to get hold of the kit or a modded console. Moreover, an RGB-modded N64 on a CRT TV still looks impressive, is more authentic, and has zero input lag. It’s also a lot cheaper. But then it’s a case of having to use a heavy, bulky and ageing TV set. Even a 14-inch CRT TV can be a struggle to lift. By comparison, the UltraHDMI N64 is incredibly convenient. You can hook it up to a small or large LCD/LED TV, and it’ll look great – after some tweaking. 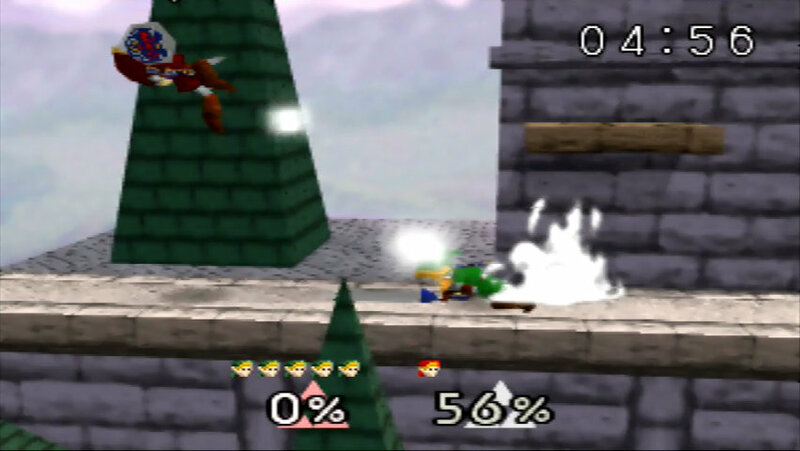 Some TVs won’t even detect the original N64’s video signal, because it’s too low. The UltraHDMI generates resolutions up to 1080p, which future-proofs it for some years to come. 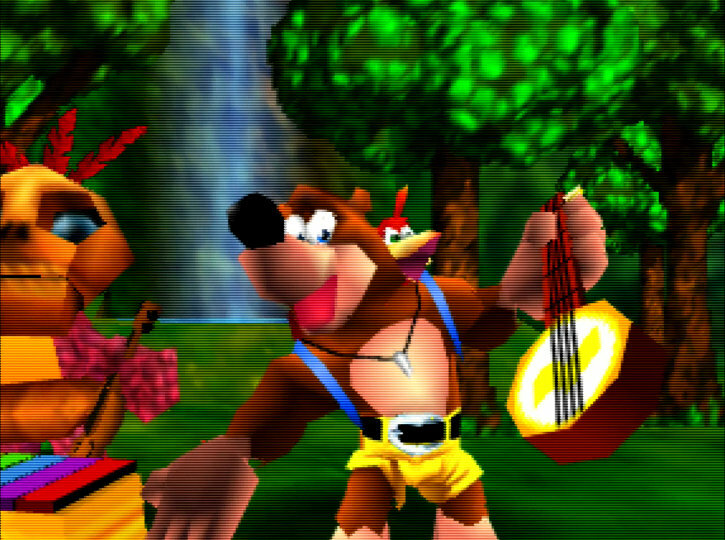 You need to play (and enjoy) your N64 a lot to justify the cost. And even then it might still be too high. But we can’t deny that it’s an impressive piece of kit. We just hope the UltraHDMI N64 mod is eventually available at a more affordable price point and in greater numbers. 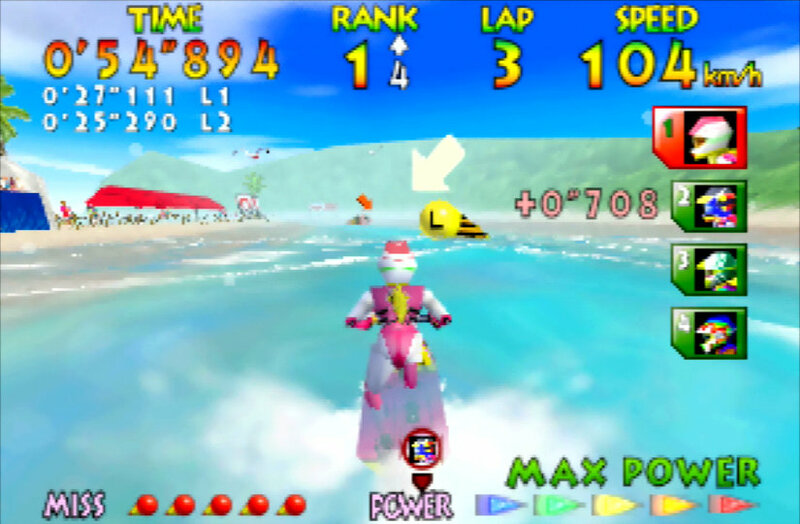 If so, it could very well become the most popular way for people to enjoy N64 today. 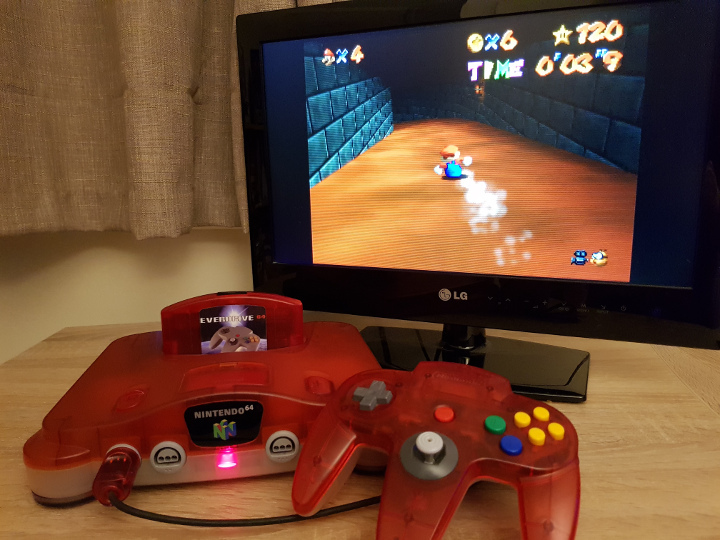 Want to see the UltraHDMI N64 mod in action? 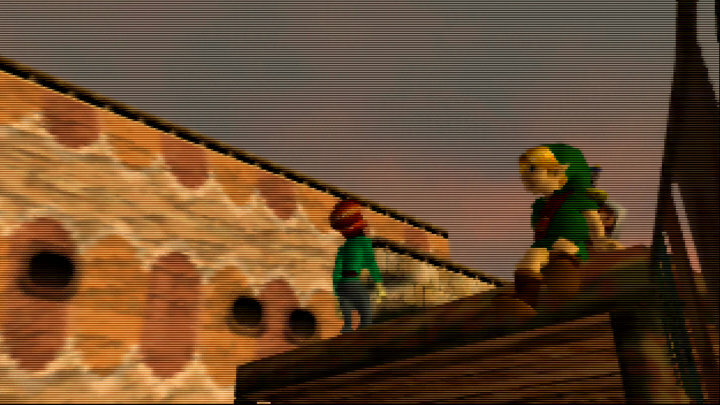 See our N64 game intros playlist on YouTube. 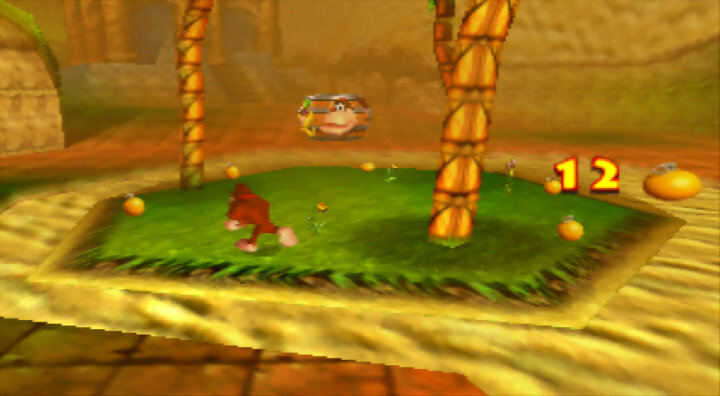 We use the UltraHDMI N64 for all our gameplay videos. 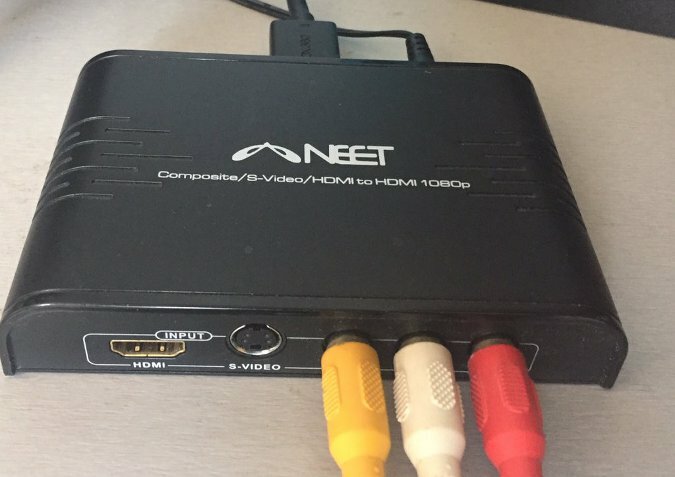 NEET video converter image provided by James Doughty with permission.